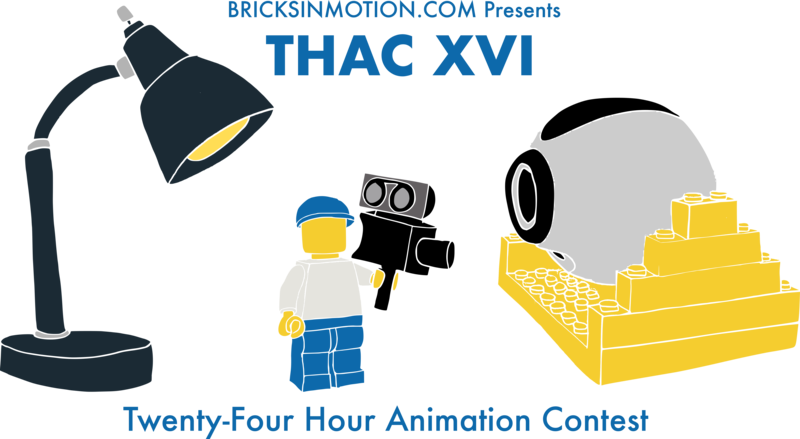 Forums - Bricks in Motion » Contests & Festivals » THAC XVI Results! The results for the sixteenth Twenty-four Hour Animation Contest are in! A huge thank you to Chris W., dewfilms, legogod, and nswihart for being a part of the judging panel! I couldn't have done this without them. I will be in touch with the top three winners to discuss prizes. Woo! Congrats to the winners! Congratulations and thanks to the judges, that was a great contest. Here's to next year's! Congrats to the winners! For my first Thac, this was a lot of fun, I hope to enter next year! Awe YISS, congrats to everyone! Congratulations to everyone and especially the winners! I hope I'll be able to participate for the first time next year! Yowza! I can't believe I actually placed! Tis' a great honor! Congrat-u-lotions to all the winning entries and to everyone who successfully survived another year of THAC! Congratulations to everyone! Simply entering THAC is an achievement on its own. Yes, it's homemade, fresh from the toaster oven. Great job everyone and congrats to the winners!